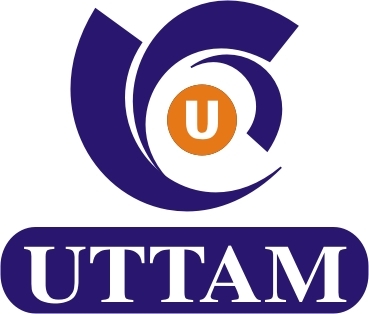 Uttam Rubtech Machinery (P) Ltd. Manufacturers Exporters of Rubber processing machines,Rubber Mixing Mill,Dispersion Kneader,Cracker Mill,Grinder Mill,Refiner Mill,Hydraulic presses,Rubber Extruder,Rubber Bale Cutter,Calender Machine and other rubber processing machines. Established in 1958.We put our onus on quality, customer satisfaction and value. Our brand "UTTAM" has become a popular choice because of it quality and reliability. In this industry, experience is not a commodity. It's essential.